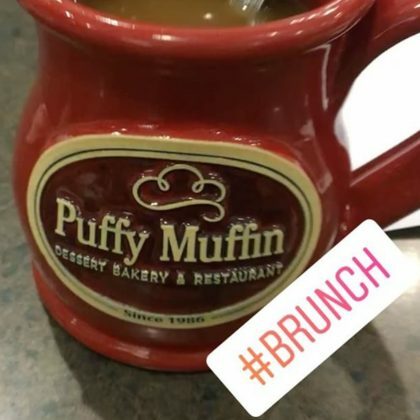 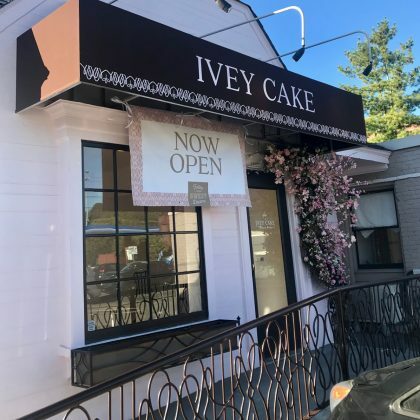 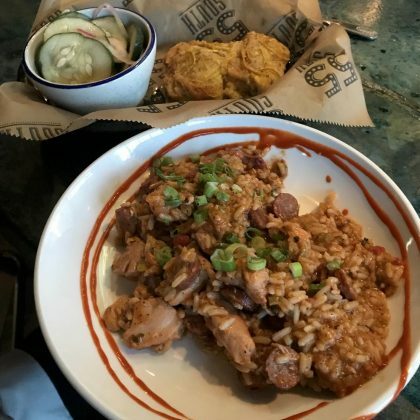 “When in the south” is what Jeff Timmons said when he ate at 55 South, Brentwood in April 2018. 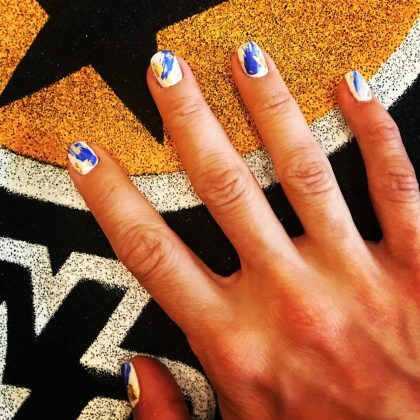 “Got my PREDicure for the game” is what Carrie Underwood shared about her May 2017 blue and gold “#SpiritFingers” ahead of the “#StanleyCupPlayoffs” game she attended. 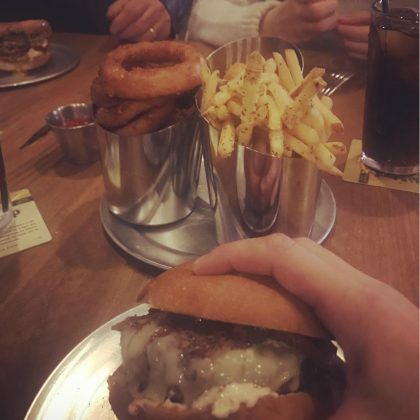 Martina McBride ﻿was “Trying a new burger place with my homies” — Stout Burgers & Beers, Brentwood — in January 2017 and said, “Sometimes ya just gotta go for it” as she dug into a burger, fries, and onion rings.